Thanks to all the great work you all have done, almost 700 people world wide have added their names to our appeal to Rick Hansen. As the leader of one of the biggest organizations dealing with spinal cord injury in the world, we all want to know his plans to CURE chronic spinal cord injury. Just getting 700 people to add their names to something like this is a victory in itself, but we don't want to stop here. 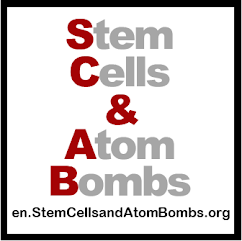 If you have a few seconds, I'd like to give you three options to spread the word further. On Wednesday, Japan time, which is Tuesday for most of you, I will wrap this up and send it to Mr. Hansen and to the Canadian press. Let's keep up the good work and see how many more we can get in the last three days. Email is the best way to get your message across to your friends. 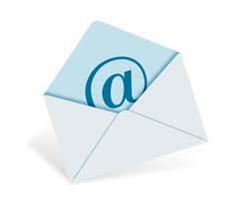 Launch your email and copy and past this short message. I know you're busy and so am I so I just want to write a really short message. 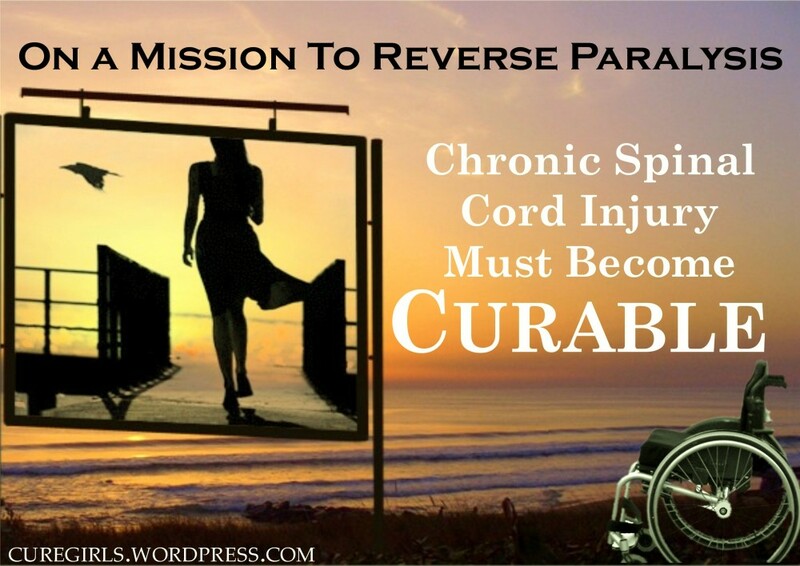 Paralyzed people and their supporters throughout the world have some very important questions to ask about a cure for chronic spinal cord injury. In one minute you'll be able to read the information and add your name at www.bit.ly/RickHansen. I already have and I hope you do, too. www.bit.ly/RickHansen. Another great way for you to get your message across is on Twitter. Many people value this as a reliable place to get news and your followers would love to get your news about signing our appeal. 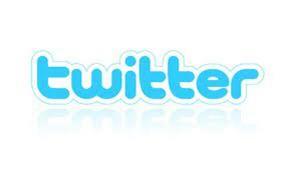 Just click the icon to launch twitter and copy and paste this short message. Finally, everybody's favourite, FaceBook. Go to your status update and urge all of your friends to add their names to our appeal. 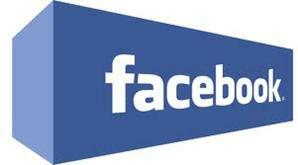 Click the icon to launch FaceBook and copy and paste this message to your status updates. CURE for the Osaka Strut. So sign it!